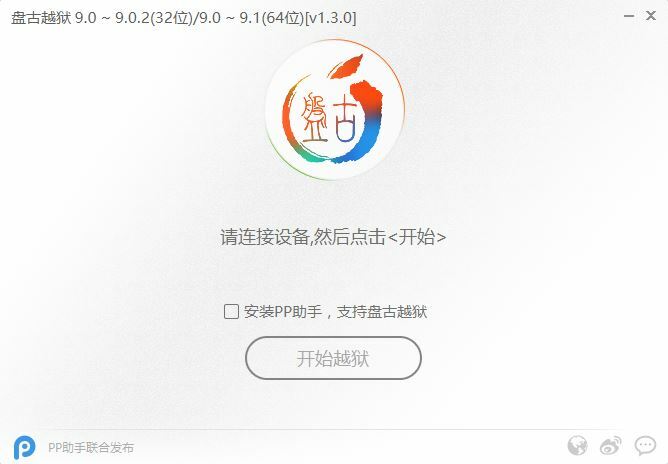 Pangu team just released a new jailbreak for iOS 9.1, which is obviously a bit late for the majority of jailbreakers, as present most users already upgraded their device to iOS 9.2.1, and shortly before, the team had suggested user to upgrading their device to iOS 9.2.1 as soon as possible, to fix some serious flaws and bugs. 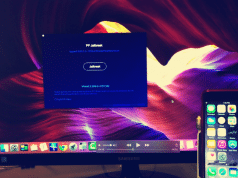 But if your device still running on iOS 9.1 or earlier version, and want to get a untethered jailbreak right now, then download the new released jailbreak tool Pangu v1.3.0 for Windows and Mac to start jailbreaking. As before, the whole jailbreak process is very simple. But before the start, you’d better take a look at the following precautions. You’d better back up all personal data before following these steps, just using the latest version of iTunes to backup the data. After the backup, close iTunes and Xcode if you’ve it open. Disable Passcode from Settings > Touch ID & Passcode, turn off Find my iPhone from Settings > iCloud > Find my iPhone, and enable Airplane mode. 2. the warning of “Disk is almost full”. Step#1 Download Pangu v1.3.0 from our Download Pangu Jailbreak page. Step#2 Connect your iPhone and iPad running on iOS 9.1 to computer using the USB cable. Step#3 Launch the Pangu v1.3.0 application that you just downloaded in step 1 as an Administrator. Right Click on the Pangu exe and select the “Run as Administrator” option. Step#4 Once Pangu detected your device, click on the blue Start button. Step#5 Click on Already Backup button to proceed to the jailbreak. 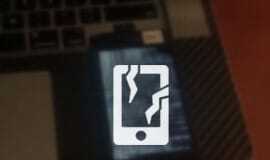 Step#6 Now the jailbreak in progress, your device will reboot several times during this. At 55%, reboot, at 65%, it will prompt you to enable AirPlane mode again after your device has rebooted, at 75%, it will then prompt you to unlock your device, and run the Pangu app. Step#7 Now the Pangu app appears on your iPhone the Home screen, just click it, if you can’t find the app the try searching your device for “Pangu”. Step#8 Next, it will prompt you to tap on the Accept button, to give access to the Photos app. Next tap on Allow when you get a popup on your device. It is not clear why it needs access to the Photos app, we’ll update the post when we get more information. Step#9 Wait for the progress bar to complete. Your iPhone or iPad will reboot. Step#10 Once the process completes, the Pangu tool will tell you that your device is “Already Jailbroken”. You should see the Cydia icon on your home screen. That is, your iPhone now been jailbroken on iOS 9.1 untethered.